Both children’s dentistry as well as senior dental health demand that children and seniors go in to their dentist’s office for regular dental hygiene. Anything less could conceivably be very dangerous, costly and destructive for the health and long-term viability of the teeth of both demographics. Both children and seniors might just be two of the most stubborn groups to convince to go in to their dentist’s office for regular check-ups. After all, children are at that age where they still might have massive misgivings about the professionals who are working in that field. They might have heard untrue and exaggerated stories about the pain and the dentist’s drill when they go in for a check-up, and that may work to deter them from being open to going in to their dentist’s office for regular cleaning and check-ups. Despite the fact that dentists make extra sure that they accommodate their children patients, the untrue impressions about pain and dentists still persist among the young. 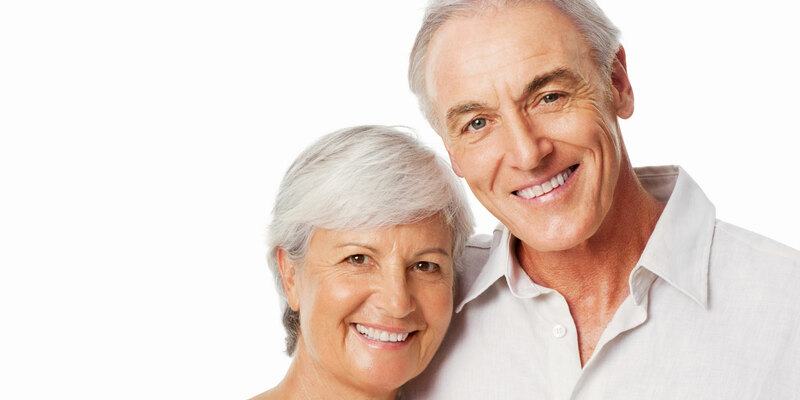 Seniors, too, might put up resistance toward coming in for regular dental hygiene check-ups. After all, their reasoning might be that they have already lived so long that they do not need to take care of their teeth anymore! Or, being that aged, they might think that other parts of their body are a priority instead of their teeth, which they, accordingly, might then take for granted until coming in for regular cleaning and check-ups gets further and further from their minds. No matter what age group you are in, it is still as important as ever to come in for a regular check-up at the dentist’s office. Failure to keep to this regular schedule could well result in problems that could have been easily avoided with more regular dental checks. For example, if children and seniors neglect their teeth and dental hygiene, they are likely to develop cavities that will prove to be costly to them both on a health scale as well as a financial scale. This just goes to show that whatever age you are; you have to see your dentist regularly. « What to Do If You Have Emergency Dental Pain?